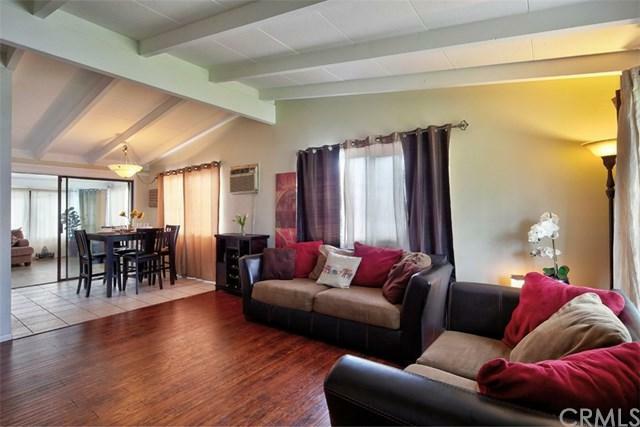 906 Brightview Drive, Glendora, CA 91740 (#300799997) :: Ascent Real Estate, Inc.
Nestled in the Foothills of the San Gabriel Valley Mountains sits this lovely Glendora single story home. It is the perfect residence for a first time home buyer, or a seasoned holder of investment properties looking to expand their portfolio. 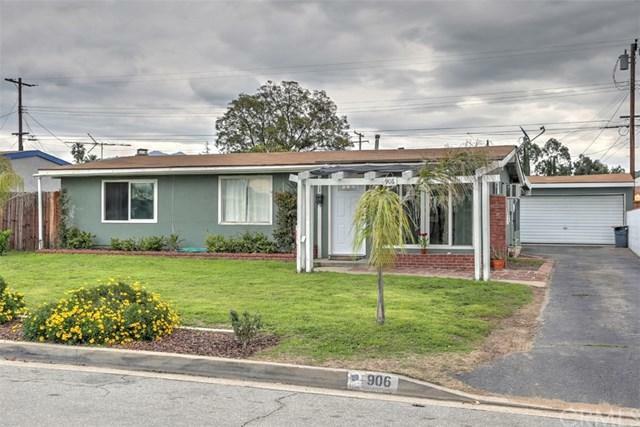 This priced to move residential opportunity is located in the highly sought after Glendora school district and features 3 spacious bedrooms, and 1 bathroom. A nicely laid out floor plan with great natural lighting throughout the living room area, as well as a sky li Nestled in the Foothills of the San Gabriel Valley Mountains sits this lovely Glendora single story home. It is the perfect residence for a first time home buyer, or a seasoned holder of investment properties looking to expand their portfolio. 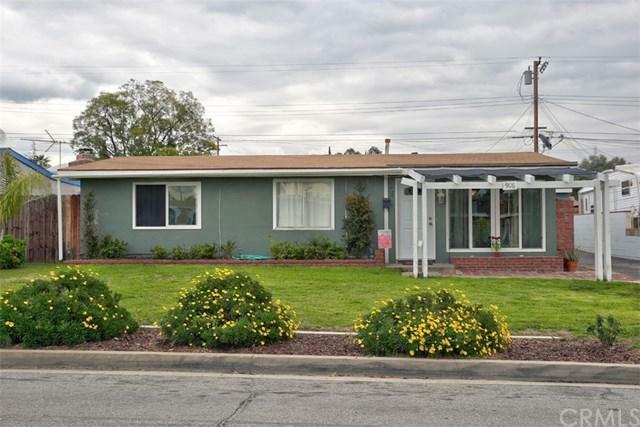 This priced to move residential opportunity is located in the highly sought after Glendora school district and features 3 spacious bedrooms, and 1 bathroom. A nicely laid out floor plan with great natural lighting throughout the living room area, as well as a sky light that opens up the feel of the kitchen. In addition, it includes a large enclosed patio overlooking the backyard and pool area which can be used as an office, recreation room, or fitness room. You and your guest will take in vast views of the foothills while enjoying summer BBQ's poolside in this spacious backyard. 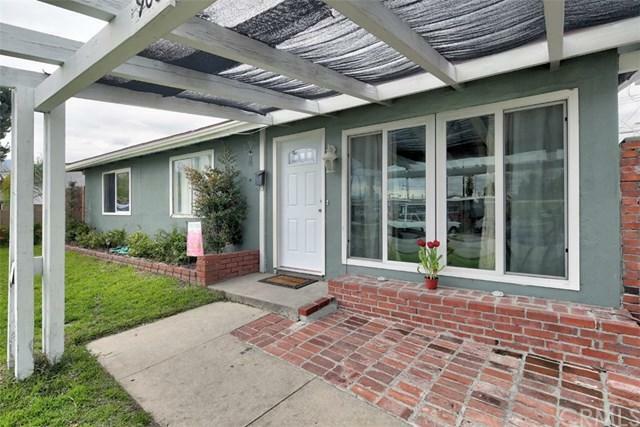 Lastly, this home features RV parking, and is conveniently located near sought after shopping, restaurants, gym, gold-line, and is very commuter friendly with easy access to the 210 freeway. This gem will not sit on the market long. Hurry, as it is priced to sell quickly!